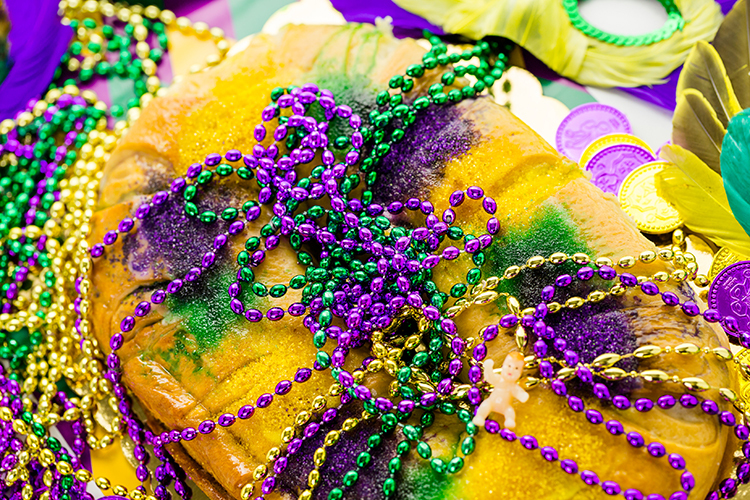 King Cake is a tradition over 300 years old! Our King Cakes are baked fresh in-store from a sweet Danish dough and covered in delicious icing with colored sugar on top. 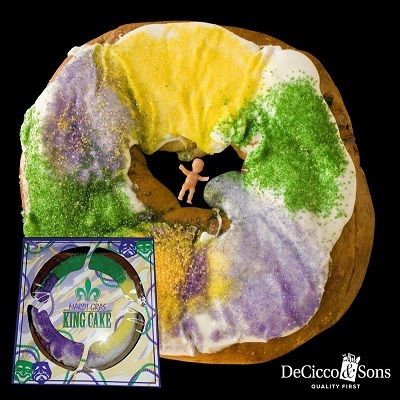 Inside each King Cake is a plastic baby figure that represents Baby Jesus. Whoever finds the baby figurine in the cake is said to have luck and prosperity for the year to come. Check out the video below to find out more about the tradition of King Cake and how it’s made! Abita Brewing Company, located in Abita Springs, Louisiana, has been producing beer since the 1980s. In 2010, it was the 15th largest craft brewery in the country. 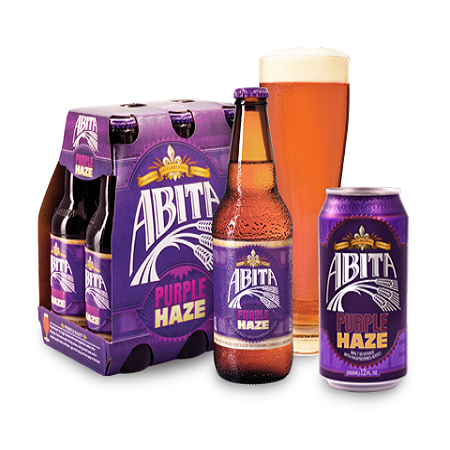 It’s flagship brews include Abita Amber, Turbodog, and the ever popular, Purple Haze. 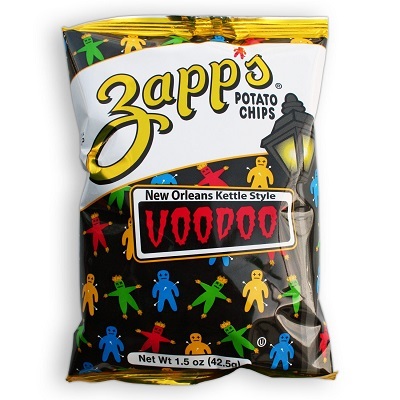 A Louisiana favorite for over 30 years, we brought in the Zapp’s Potato Chips line a few years back for all of you to enjoy! Zapp’s chips are thick cut and are cooked a batch at a time in a kettle. Top flavors include VooDoo and Spicy Cajun Crawtator. The Original Café Du Monde Coffee Stand was established in 1862 in the New Orleans French Market. 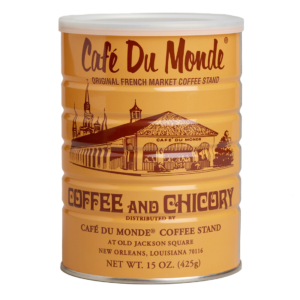 The Cafe Du Monde Coffee and Chicory is traditionally served Au Lait, mixed half and half with hot milk. We sell their coffee year round in all of our stores.